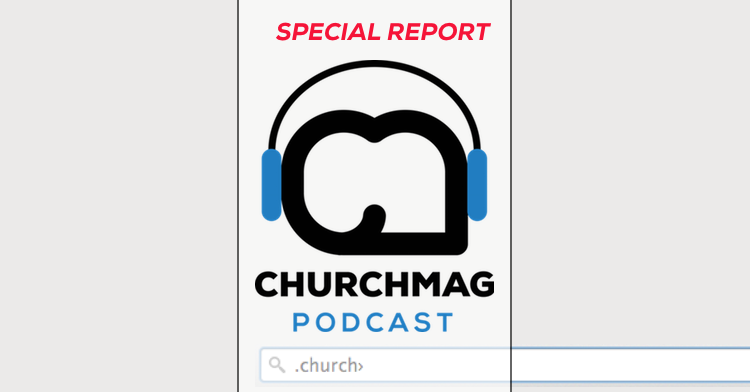 In this ChurchMag Podcast special report, we talk with DJ Chuang about the .church domain name extension that we first talked about clear back in 2012. Not only is the 60-day sunrise period for those who have trademarked names just around the corner, but those looking to get an early jump on grabbing a dot church domain need to circle some dates on the calendar. Then, on September 17th, the public launch and general availability begins! As DJ said in the podcast (and video interview), there’s a lot of legal stuff and how these new domains are released can be a tad bit confusing. To recap a little bit, the July 8th 60-day sunrise period is for those who have an officially trademarked name, and the special 7-day early access program is only reserved for those willing to drop down some decent cash on a domain name. Keep in mind that towards the end of the 7-day early access program, the cost isn’t nearly as prohibitive as it is the first few days, so I encourage you to investigate this angle further as September gets closer. 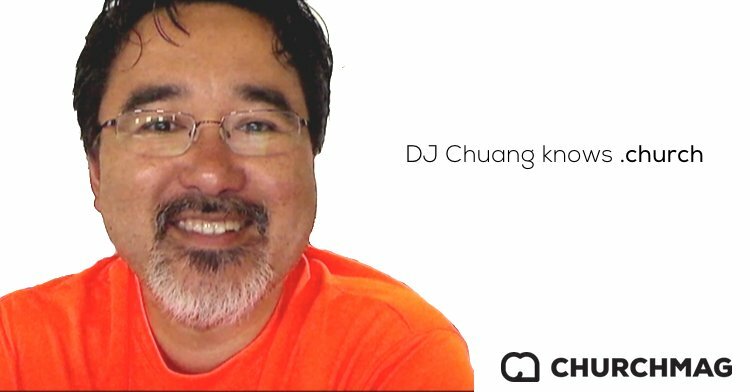 If you have any questions about the upcoming .church Internet domain name grab, leave a question in the comments below and we’ll find out for you! Don’t forget that .bible is also going to be released! Looks like GoDaddy is offering preregistration now – I tried for ours there and on 101 domains. Hopefully 1 of those will pan out come 9/17.